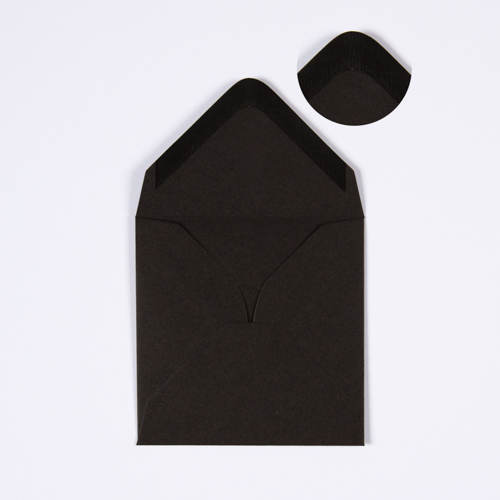 This black 155mm square gummed diamond flap greeting card envelope 100 gsm is made from the finest Clariana Paper. 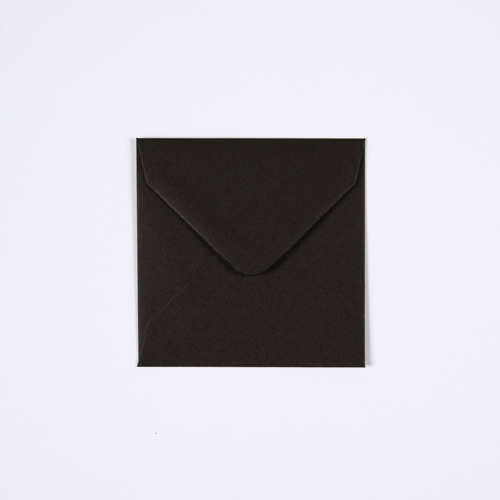 155mm square black envelopes have become more and more popular with crafters for use with Chinese and Oriental themed cards. 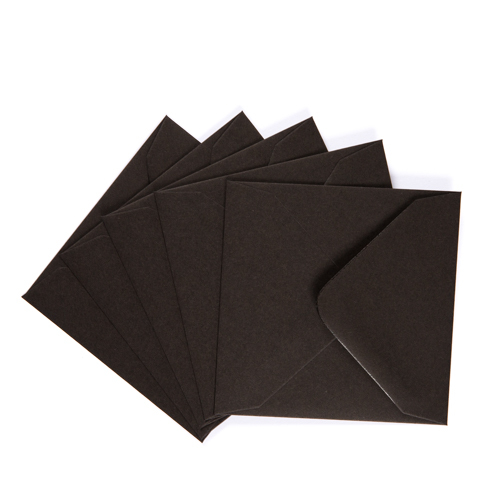 Also a popular item with Design Studios and card makers.